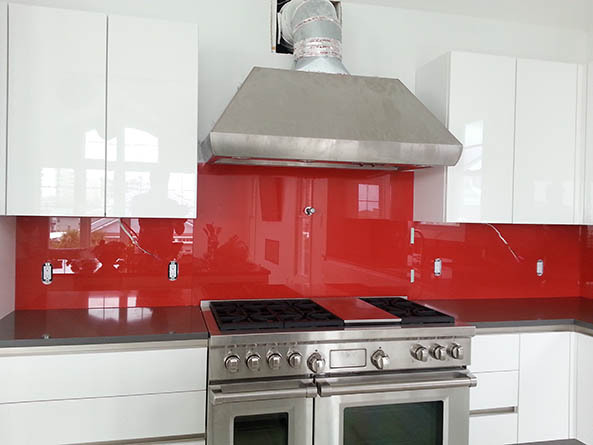 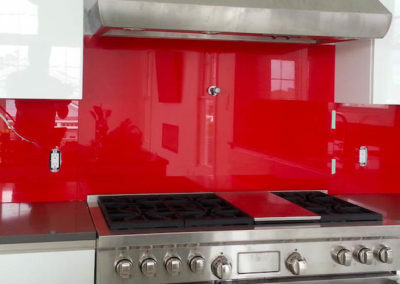 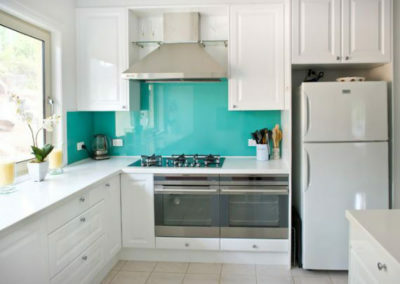 Make your kitchen stunning with a glass back splash from Standard Glass Company of Wilmington. 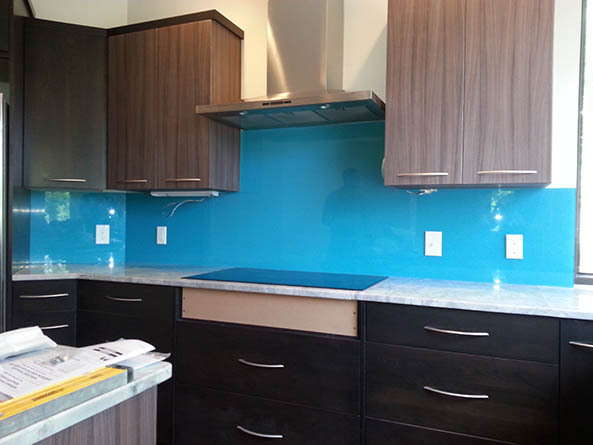 Choose from multiple styles and colors and have custom cuts made to fit your space. 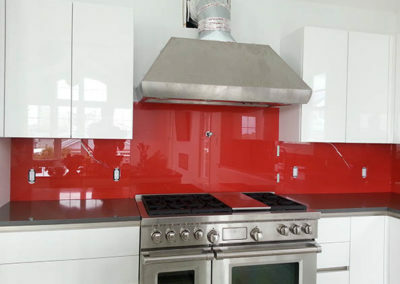 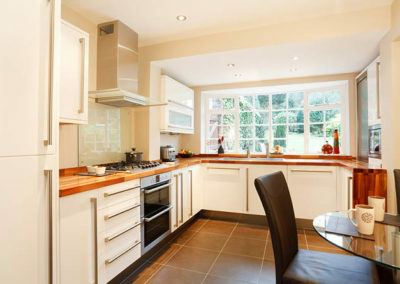 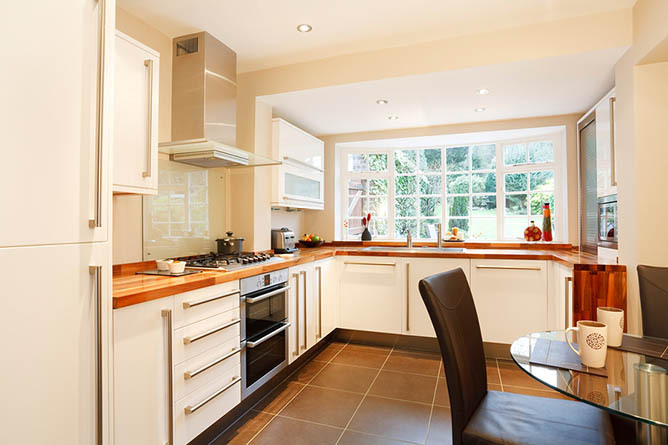 We are happy to provide you with a no cost, no obligation quote on your back splash project. 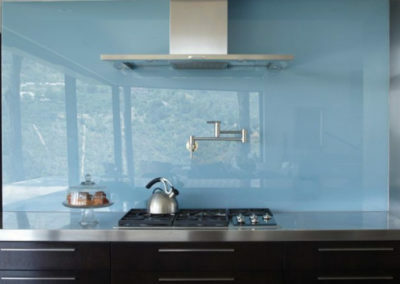 At Standard Glass Company of Wilmington we service Wilmington, Leland, Hampstead and most other communities in Southeastern North Carolina. 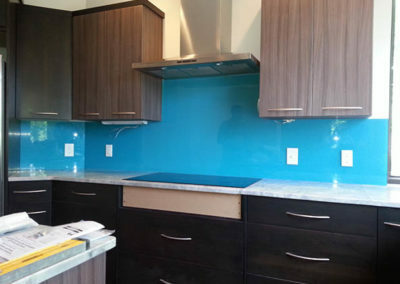 Our facility is located at 801 South 16th Street in Wilmington by the corner of 16th and Wooster. If you have any questions about our glass installation and repair services, please do not hesitate to call or stop by.